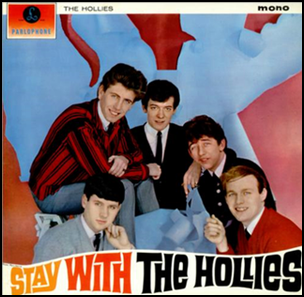 In January 1964, “Parlaphone” label released “Stay with The Hollies”, the debut Hollies album. It was recorded 15 May 1963 – 28 January 1964, at “EMI Studios” (later changed the name in Abbey Road Studios) in London, and was produced by Ron Richards. Do You Love Me – Berry Gordy Jr. Previous PostIn January 1963.Next PostOn January 6 , 1986.